Red meat carries high concentrations of carnitine (of Latin carnem: “flesh, meat”). Tribulus terrestris does not boost testosterone, yet it’s in damn near every testosterone booster. 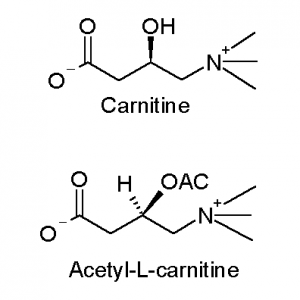 Acetyl-L-Carnitine (ALCAR) is the Tribulus of the nootropic market. ALCAR does enhance, or at least protect, cognition, but only for specific demographics. For the boring ol’ average Joe (i.e. YOU, probably), ALCAR works subtly and microscopically. Maybe you’ll notice a significant energy boost, maybe you’ll notice jack squat. And until we figure out to how much squat actually amounts, we’ll just have to slap a big ol’ question mark on this compound. Unless we can solve that question mark in this review. TL/DNR: Acetyl-L-Carnitine, or ALCAR, is the nootropic carnitine form for its ability to cross the blood-brain barrier. The body naturally produces carnitine, yet fails to do so in older age. Supplementing ALCAR may help preserve elderly cognition through supporting mitochondria and acetylcholine health. Recent research also finds therapeutic value in ALCAR as a cognitive enhancer for alcoholics. Is ALCAR a Good Nootropic? ↑ in aging has been associated with ↓ natural carnitine synthesis. And as carnitine synthesis decreases, mitochondrial function decreases, acetylcholine levels decline, and the brain gets derpy. One option to rectify this is to eat more carnitine-rich red meat — however, many health enthusiasts avoid this dietary pathway due to the risk factors of consuming too much meat. Provides fuel for mitochondria to transfer into energy. Flushes the toxic byproducts of mitochondrial metabolism. Ultimately, this support leads to better functioning mitochondria, i.e. enhanced energy production, an important aspect of maintaining the brain, the most energy-demanding organ of the body. Ugh. More on Nootropic Brain Energy. ALCAR’s chemical structure resembles the neurotransmitter acetylcholine (ACh), a key neurotransmitter to memory, learning, and long-term cognitive health. The structural similar enables ALCAR to serve as raw precursor material to ACh, a bio-benefit similar to citicoline and alpha-GPC, which are commonly stacked with ALCAR. The combination of decreased ALCAR levels and decreased carnitine acetyltransferase, an enzyme that converts carnitine to ACh, in older folk contributes to age-related cognitive deterioration. Mixing ALCAR with a choline source (citicoline or alpha-GPC) in addition to a cholinergic racetam (e.g. piracetam) may help ALCAR support elderly ACh status. 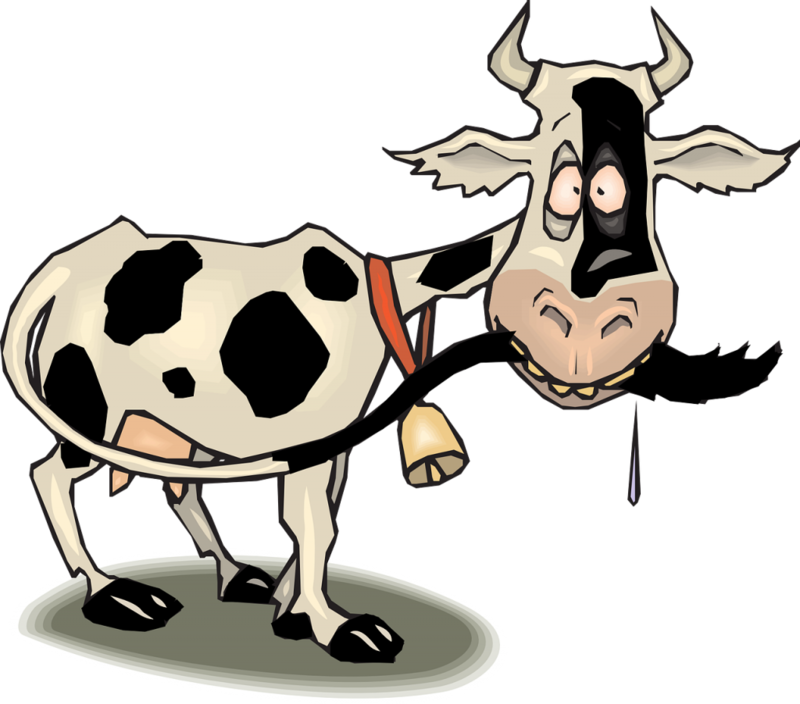 Get this cow some carnitine! ALCAR’s most promising research largely pertains to elderly cognition. Despite ALCAR’s soaring popularity (that was fun to write) in manufactured nootropic supplements, the nootropic’s benefits for the average-shmaverage individual — i.e. the healthy 20 to 40 year old, male or female — are largely speculative. It’s possible that ALCAR’s benefits still affect younger users, just on a too subtle of a level to be felt. My intuition states: ALCAR works as a bona fide energy enhancing nootropic, but its cognitive enhancement effects generally aren’t noticeable until natural carnitine levels diminish via the natural process of aging (or the unnatural over-consumption of alcohol). Other forms of carnitine often associate with fat burning (e.g. 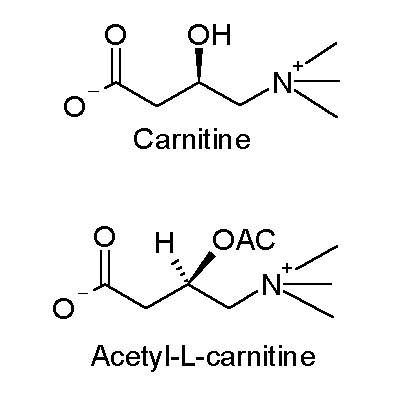 L-Carnitine L-Tartrate), due to their fatty acid transporter action. For this, I don’t see anything wrong with supplementing carnitine — if anything, the soaring popularity of carnitine is justified by its well-documented neuroprotective, or longevity enhancing, effects. Retail ALCAR dosages range between 250 – 500 mg daily. Clinical recommendations aim higher: 500 – 2,000 mg daily. Dosages vary by carnitine form (ALCAR, LCLT, GPLC), yet the only carnitine that nootropic enthusiasts need to concern themselves with is ALCAR. I’ve supplemented plenty of ALCAR via various manufactured nootropic stacks, yet I don’t claim to have an “ALCAR Experience.” Namely because I don’t feel ALCAR. I’m simply not old enough to require ALCAR’s mitochondrial support. I’ll never be old enough! Bargoing aside, ALCAR’s mitochondrial enhancement benefits do seem promising, and I find it reasonable for so many nootropic brain health stacks to include this energy boosting amino. Similar to phosphatidylserine, which I classify as an elderly nootropic (albeit awesome elderly nootropic), ALCAR’s bio-benefits don’t seem to become subjectively apparent until the later years. Even so: with everything we know thus far about ALCAR, it seems greater than a “why not?” ingredient, landing somewhere within the “it’s an absolutely good idea” terrain. Or at least that’s my recommendation based on my experience: supplementing ALCAR is absolutely a good idea for long-term mental and physical performance. For ye olden folk: Yes. For ye recovering alcoholics: Yes. For everyone else? ALCAR is a maybe, potentially operating primarily as a energy-producing fatty acid burner. Ironically, there’s a decent amount of research on this compound, enough for us to have some sort of bearing on how it affects our health, mentally and physically. As such, we can confidently claim that: Yes, ALCAR works for boosting energy, subtly working on a microscopic, metabolic level. Not enough to have you bouncing off the walls, but great enough to raise the bar on your cognition and energy levels over time. ALCAR has a fairly large dosage requirement, which Performance Lab Energy fulfills with its 750 mg supply of Acetyl-L-Carnitine. As an energy boosting supplement, Performance Lab Energy focuses more so on metabolic, mitochondrial energy production more so than cheap, caffeine stimulation. 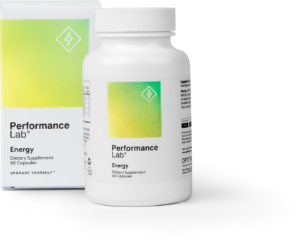 In other words, Performance Lab Energy is a natural energy booster that genuinely boosts your brain and body’s natural energy production levels. Accompanying Performance Lab Energy’s ALCAR are other mitochondrial acting energy boosters, such as R-Lipoic Acid, CoQ10, and PQQ — each in premium, patented brand formats. All ingredients support and protect mitochondrial function from various bio-pathways, creating a truly unique synergy of brain boosting results. The two highest dosed ingredients in the Genius Consciousness “Super Nootropic Awakening Formula”: Acetyl-L-Carnitine and Lion’s Mane, a unique neuroregenerating mushroom powder. Together, these two nootropics accomplish significant long-term mental boosts, and yet — believe it or not — Genius Consciousness isn’t exactly a long-term geared supplement. While Genius Consciousness does supply significant neuroprotection and cognitive longevity, several of its ingredients accomplish acute, noticeable brain boosts right away. The most obvious ingredient in this category: Caffeine — even so, this formula doesn’t provide a run-of-the-mill stimulant experience. Genius Consciousness also supplies the rare methyliberine (as Dynamine®), a somewhat risky (albeit conservatively dosed) cognitive stimulant for quick energy and focus boosts. 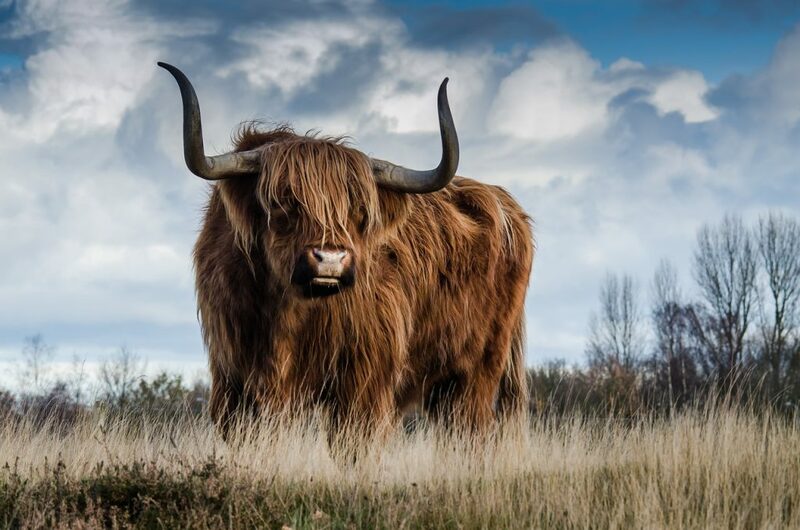 The way I see it: Genius Consciousness stimulants boost energy now while the stack’s ALCAR and Lion’s Mane procure cognitive enhancement and protection for the future. I’m ending this short list on two ALCAR-carrying supplements that are essentially polar opposites, at least in terms of ingredient count: Qualia Mind and Procera AVH (see entry below). 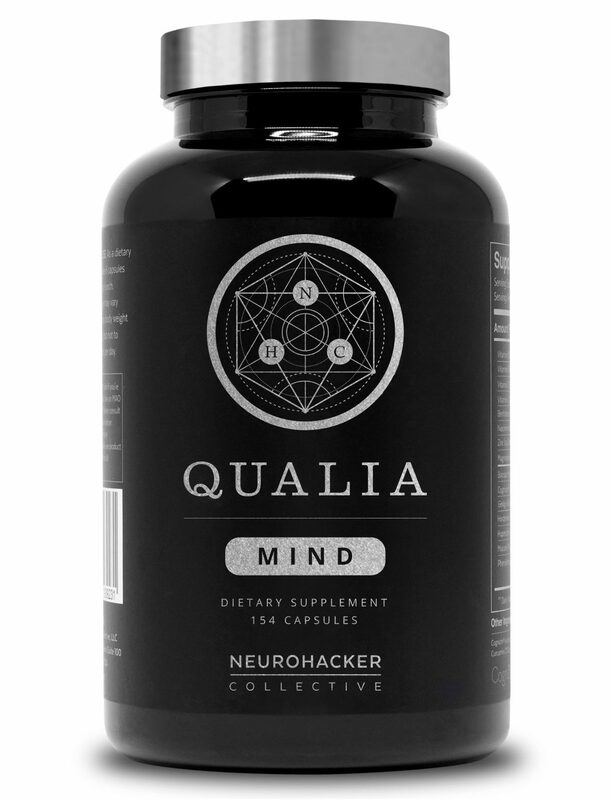 The former brain health superstack supplies 28 ingredients per serving, a notable reduction from the Qualia Original Stack‘s 40+ ingredients — yet, still a LARGE number of nootropics all the same. And if you’re wondering how Qualia Mind manages to deliver on ALCAR’s heavy dosage requirement with such a high ingredient count, look no further than the product’s serving size: 7 vegetarian capsules per serving. That’s a lot. And it allows Qualia Mind to stack a significant 500 mg ALCAR alongside 27 other adequately dosed ingredients. Truly impressive for a truly ambitious nootropic stack. Granted, such nootropic quantity does come with its potential risks with regards to negative ingredient interactions. 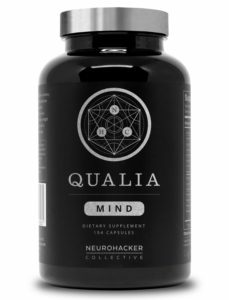 However, my confidence in Qualia Mind is high, thanks to the product’s emphasis on high quality, easy-to-absorb ingredient forms. Qualia Mind is a premium product (at a premium price, of course). Altogether, these ingredients boost mitochondrial output, cerebral circulation, and acetylcholine activity, respectively. Different, unique, effective pathways to better brain energy. And with only three ingredients, ensuring that each ingredient is sufficiently dosed. 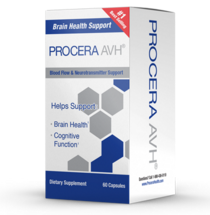 By no means is Procera AVH a groundbreaking supplement. But it is an effective, legit source of ALCAR (and vinpocetine and hup-A). Read my in-depth review on Procera AVH.